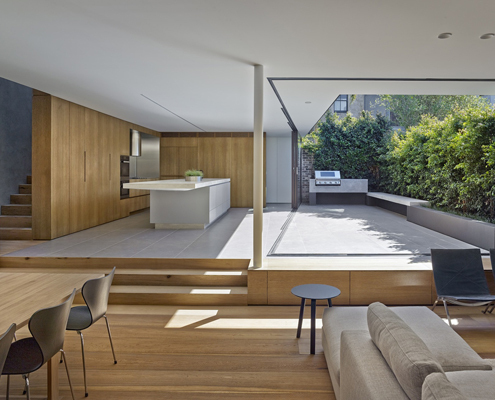 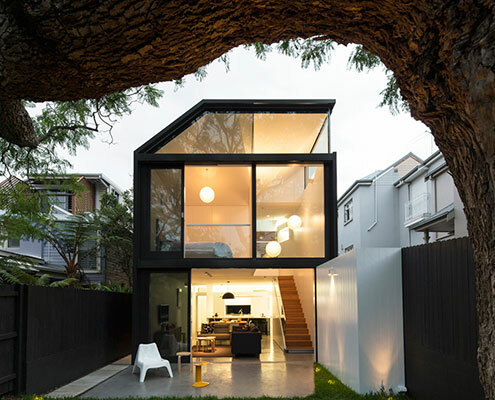 House Chapple by Tribe Studio House Chapple: Modest Extension Achieves the Best of Both Worlds (Views) Views in one direction access to the garden in the other? 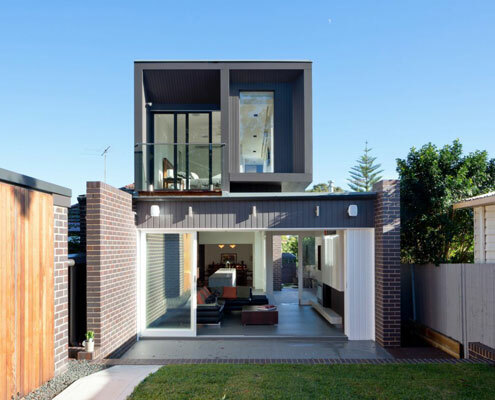 Which do you choose? 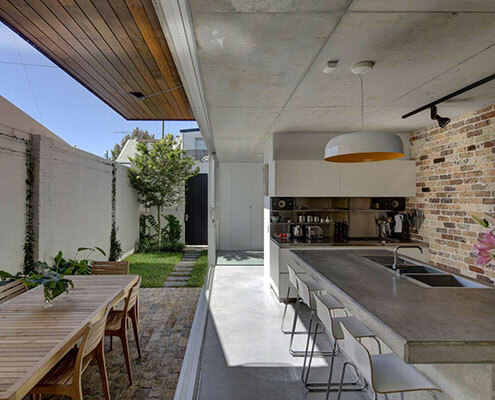 At House Chapple, you can have both! 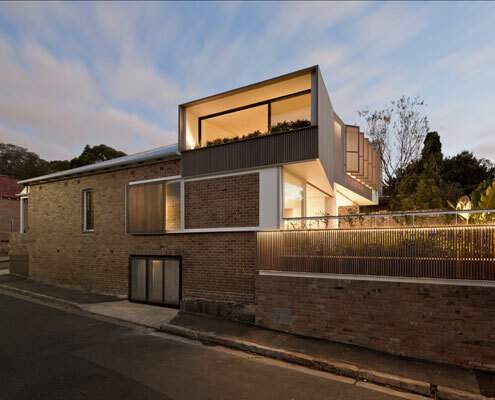 House C3 by Campbell Architecture House C3 Balances Modernity with its 19th Century Neighbours House C3 sits comfortably in its neighbourhood of 19th century workers' cottages neither shouting its modernity nor mimicking the neighbours. 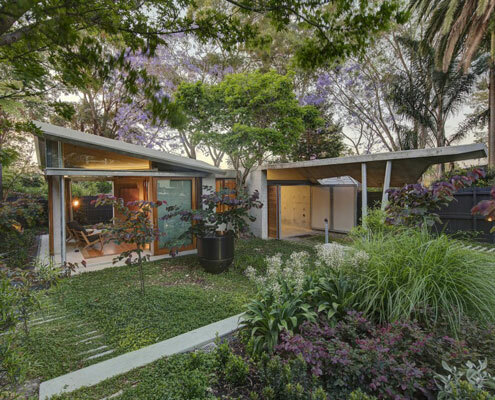 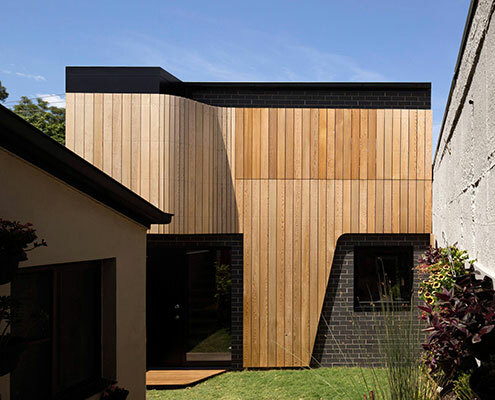 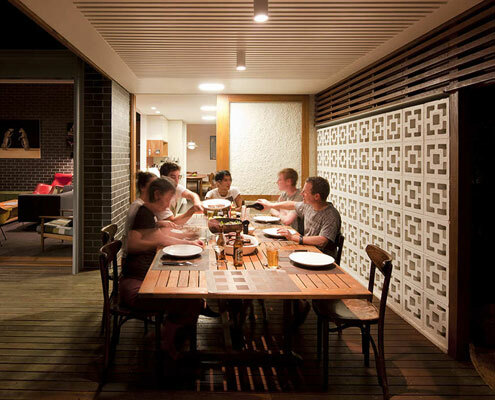 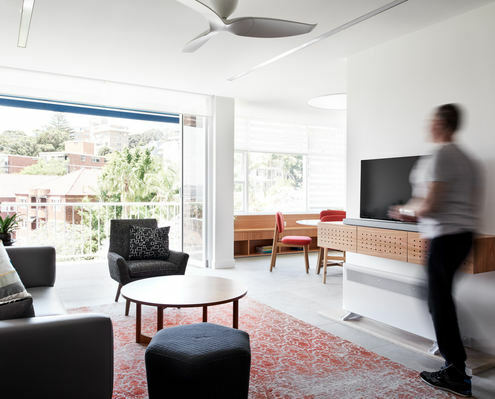 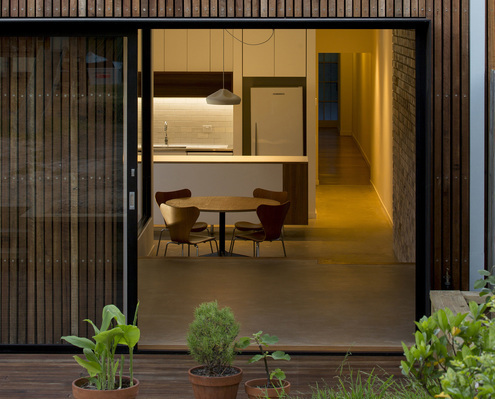 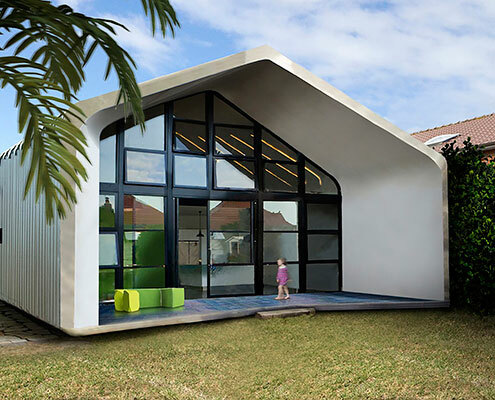 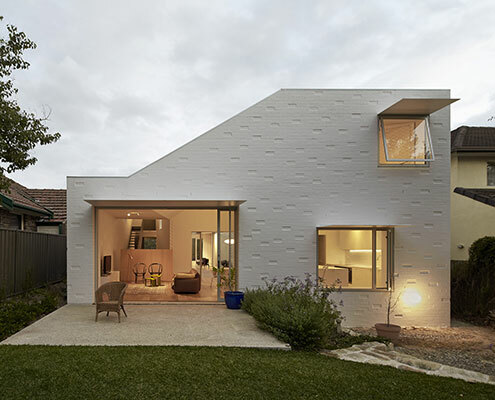 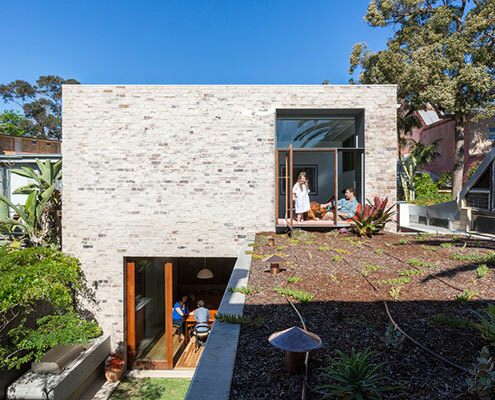 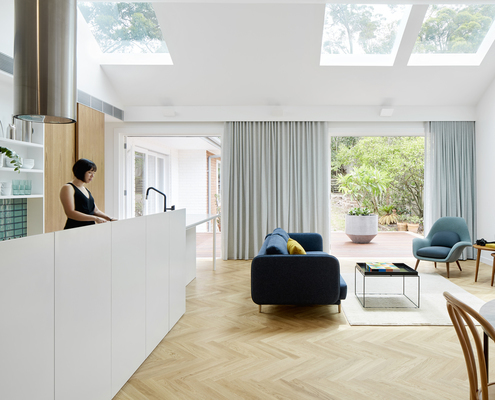 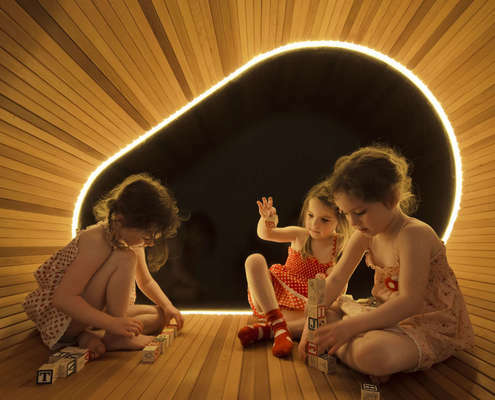 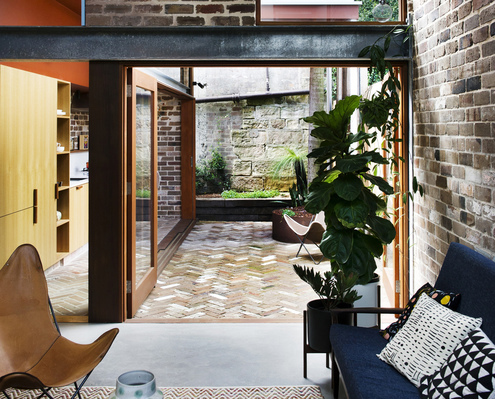 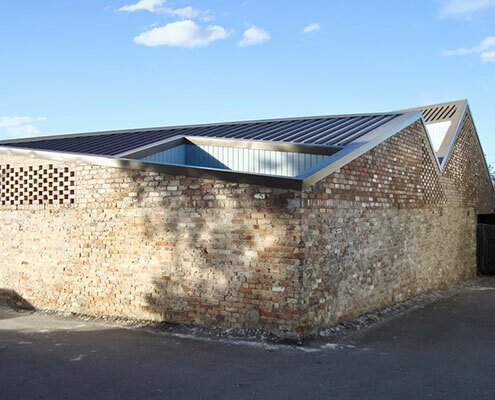 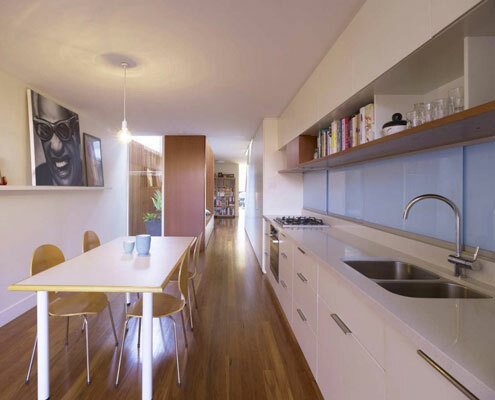 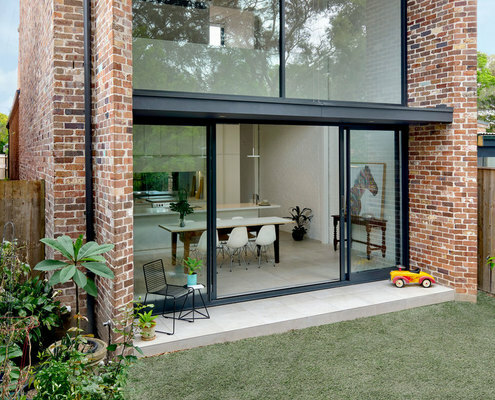 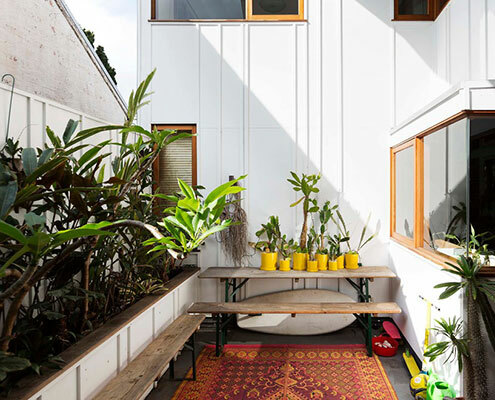 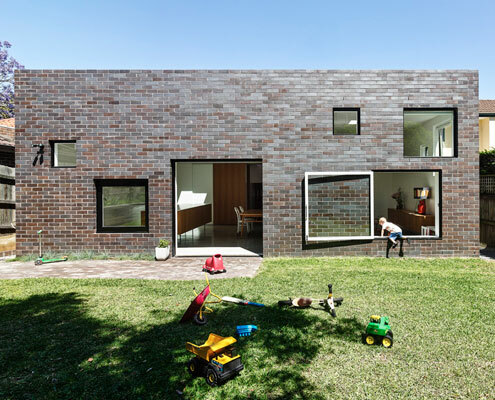 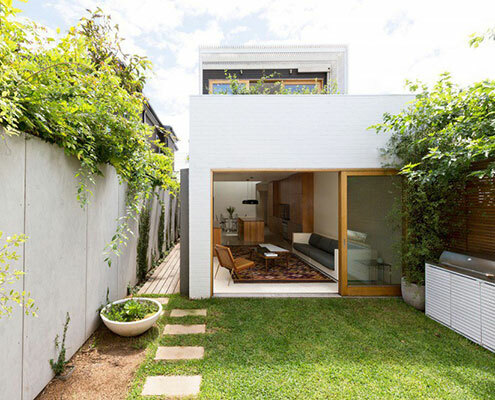 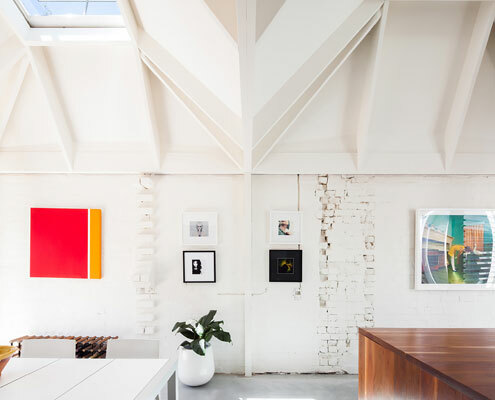 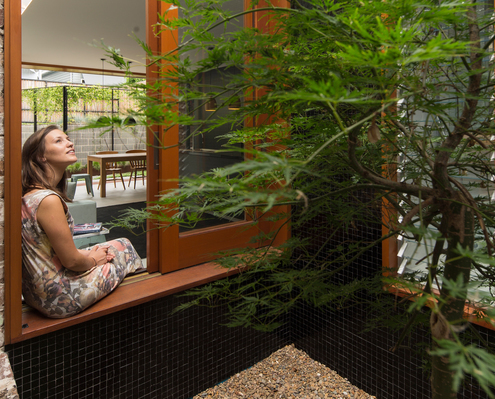 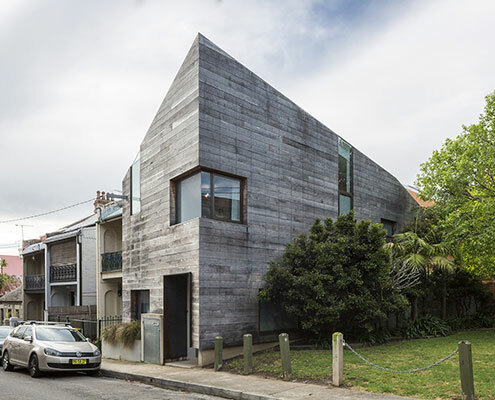 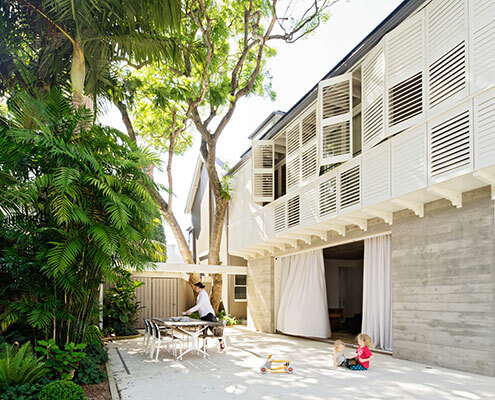 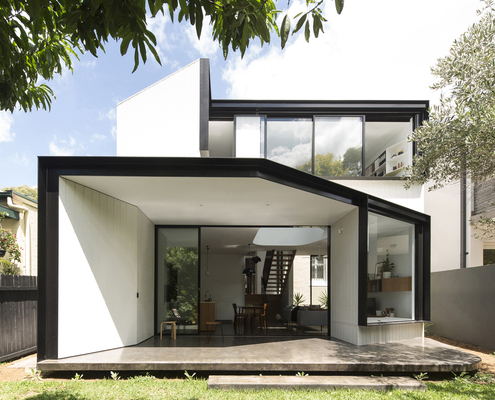 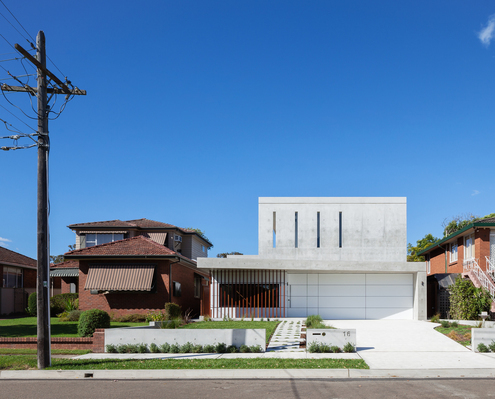 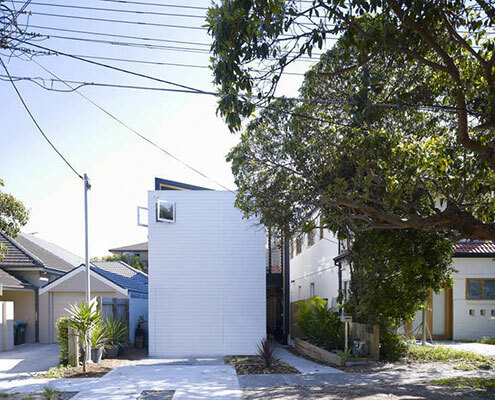 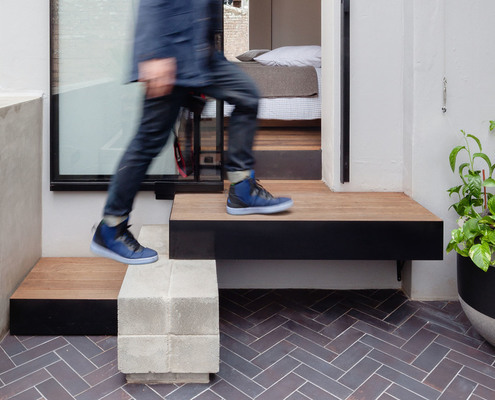 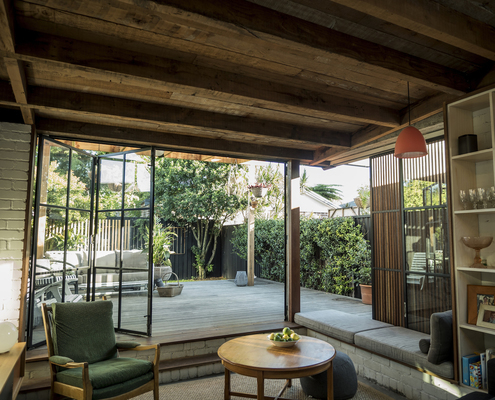 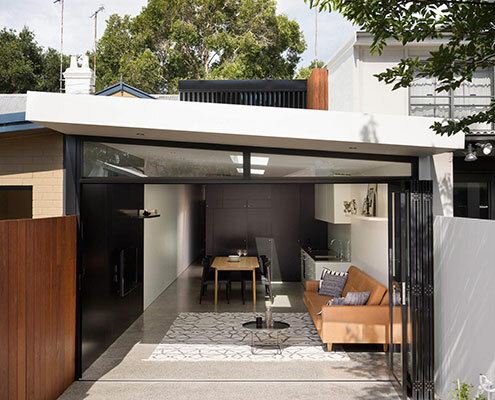 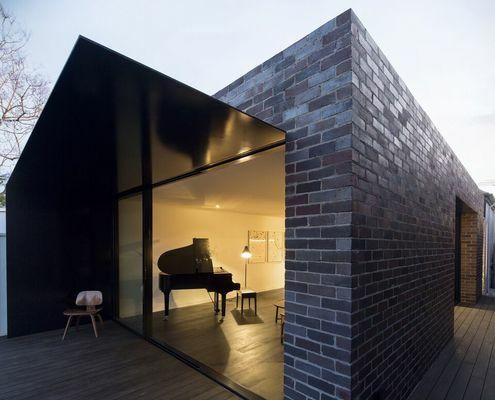 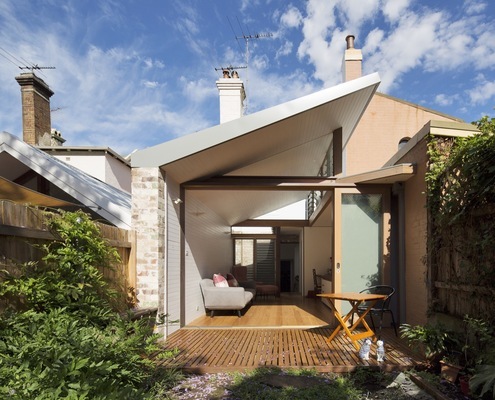 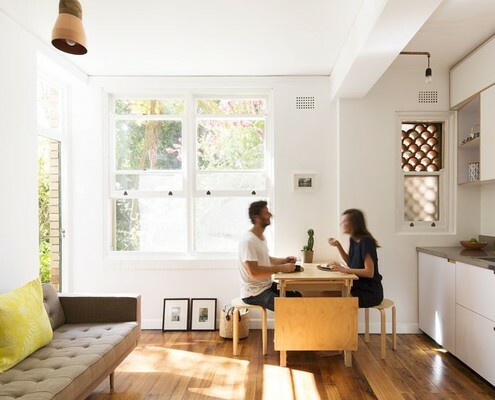 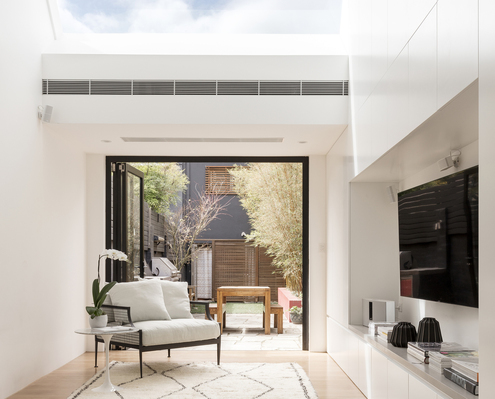 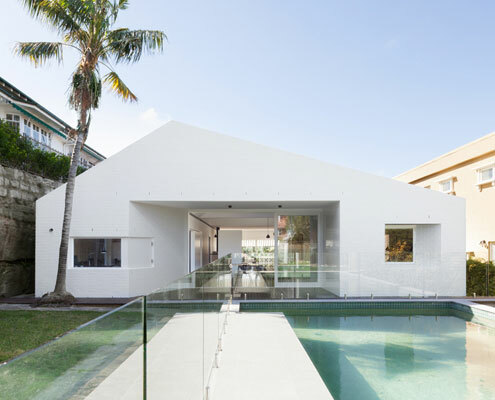 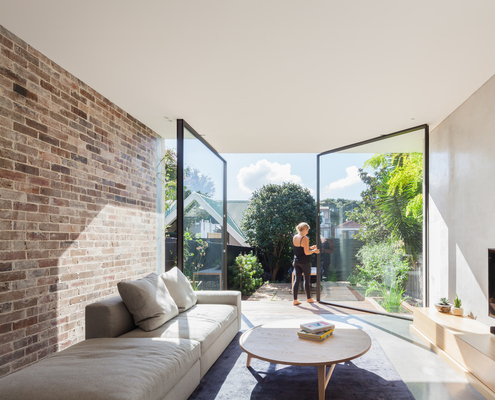 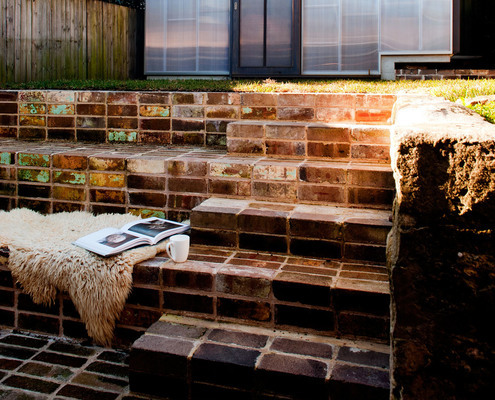 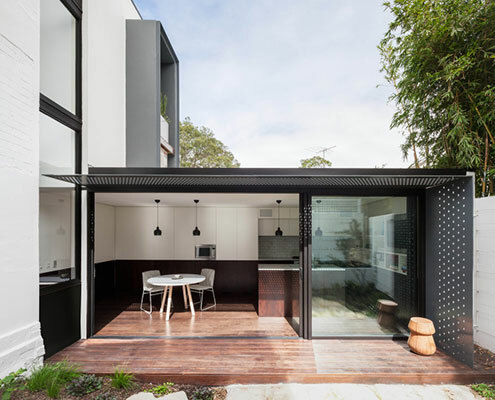 Marrickville Courtyard House by David Boyle Architect Marrickville Courtyard House is a Subdivision that Doesn't Dominate Carefully planned around a central courtyard to maximise light and connection to the garden while minimising its impact on the street. 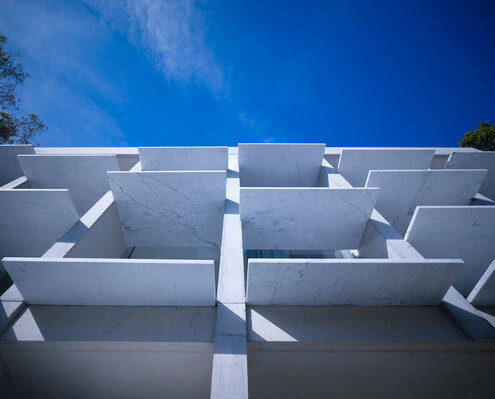 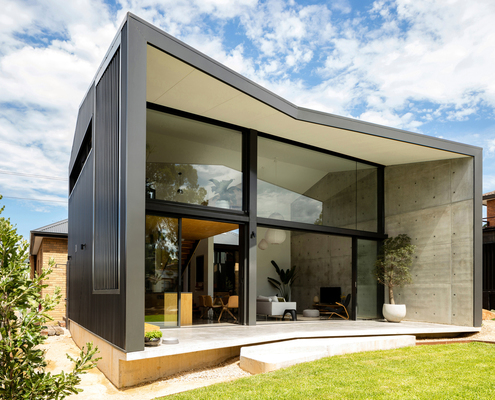 Concord House_I by Studio Benicio Take One Look at This Home and Guess What The Owners Do for a Living Built almost entirely from concrete, this striking new home makes a solid statement. 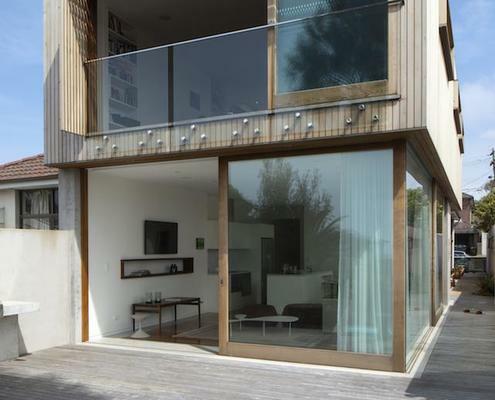 It's also pretty good advertising for the owners! 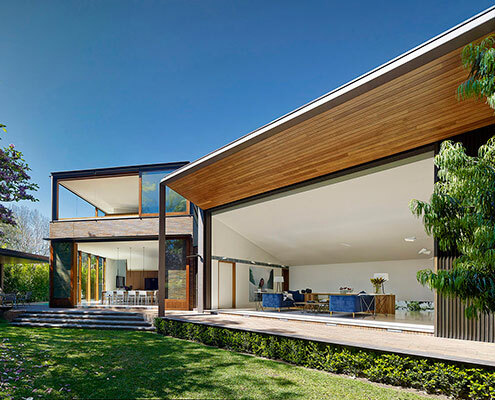 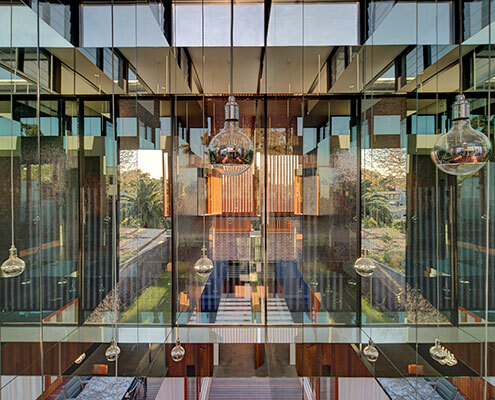 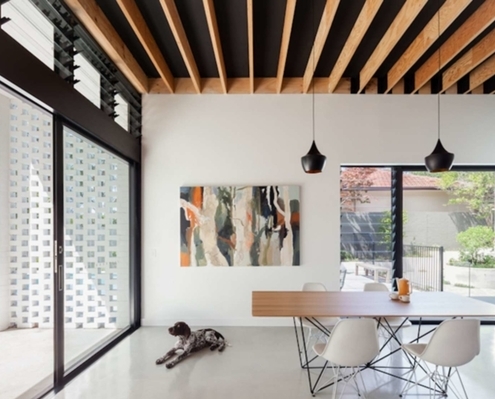 Escu House by Bijl Architecture This Home Shines By Extending the Living Area Into the Verandah Meaning 'shield' in Old French, Escu House creates an expanded North facing living area protected by floor to ceiling timber screen. 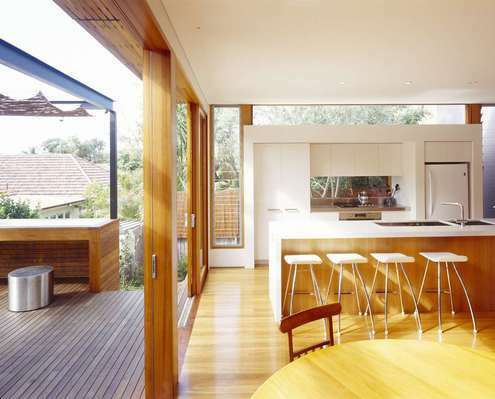 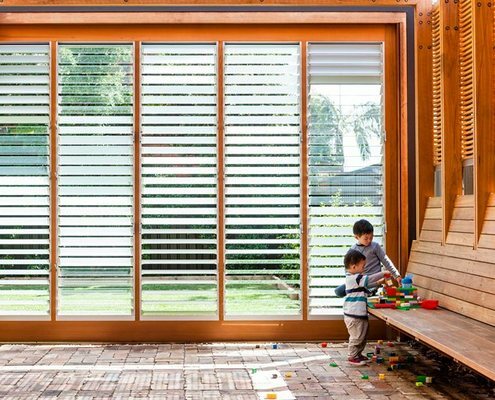 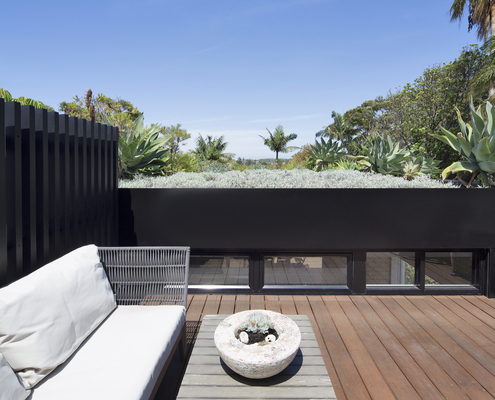 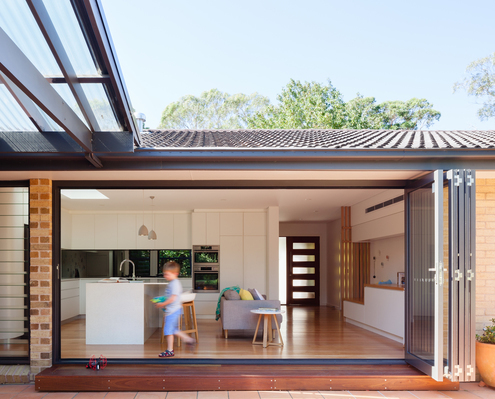 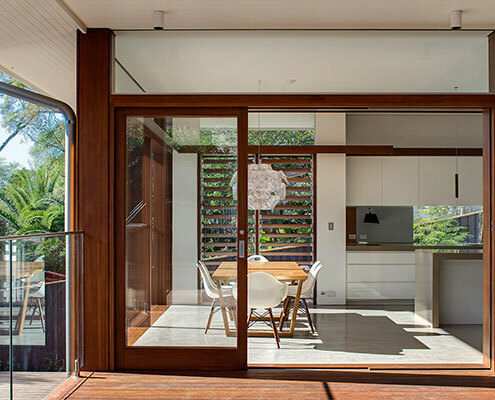 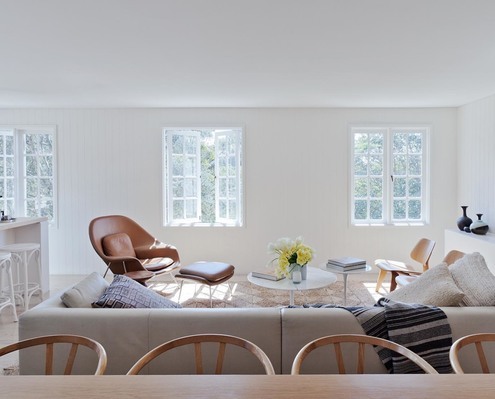 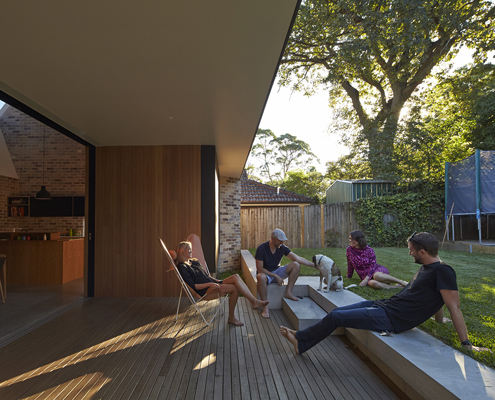 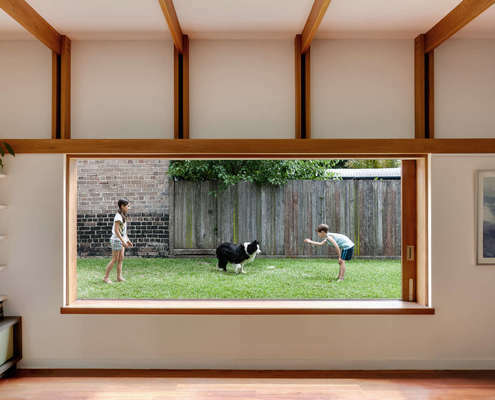 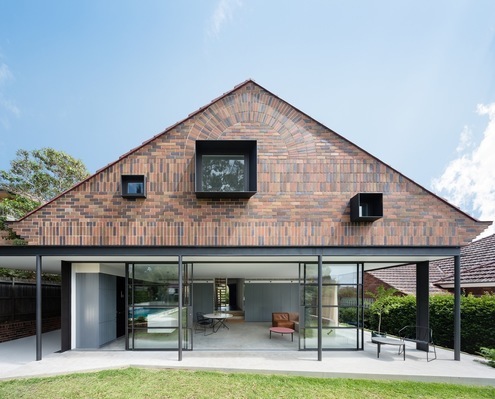 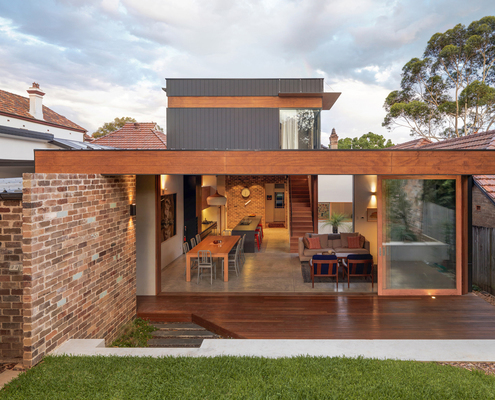 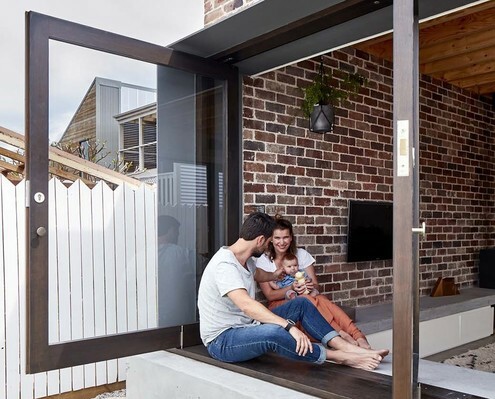 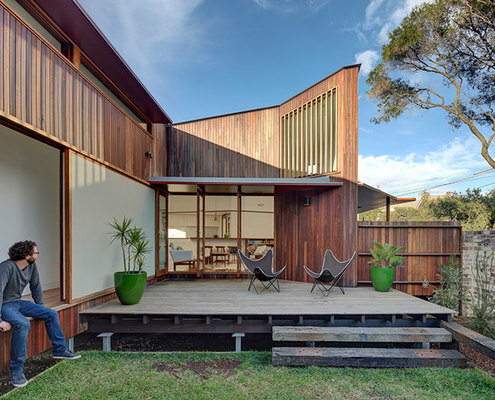 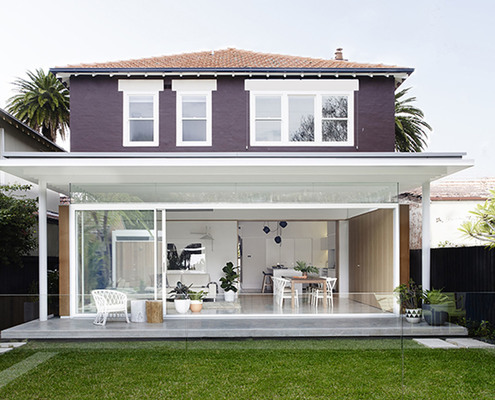 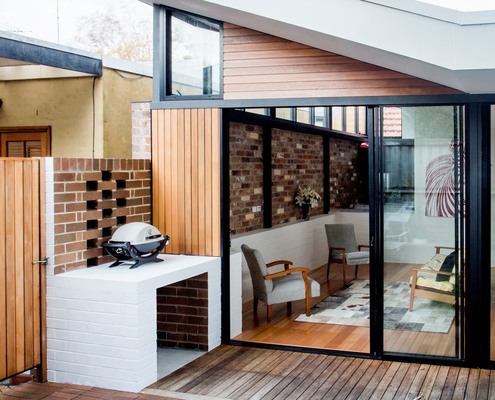 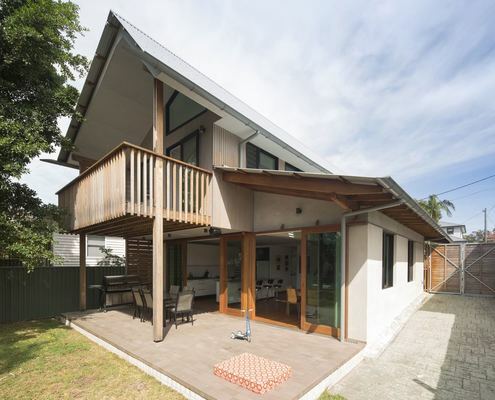 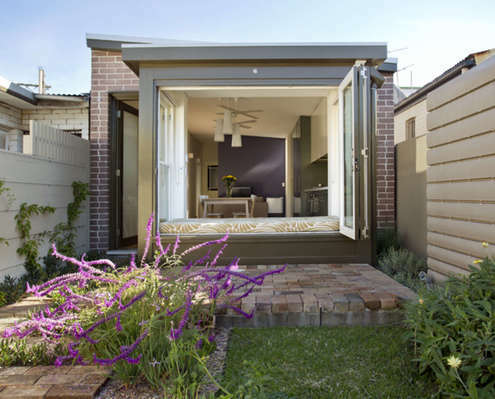 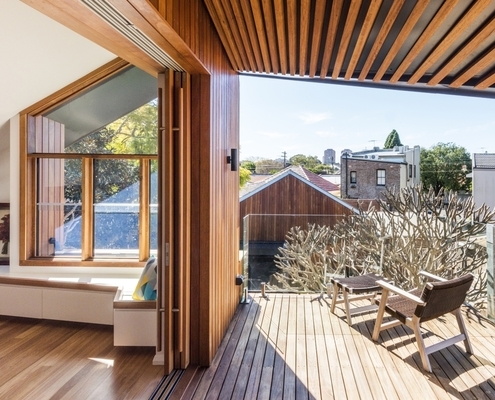 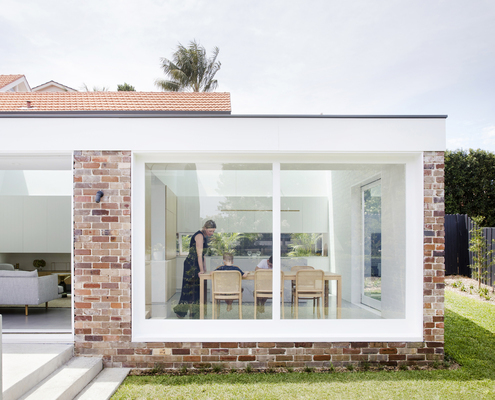 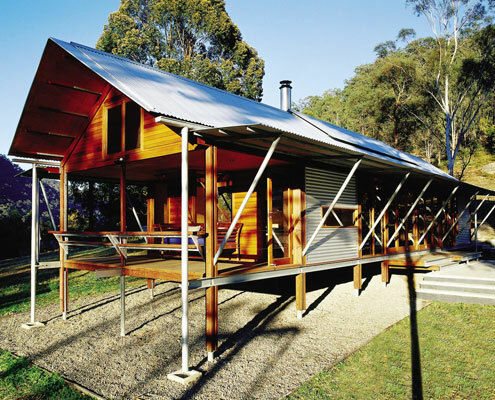 Victorian Workers Cottage Addition by Danny Broe Architect Modern Bay Window Creates a Space to Sit and Linger Outside Rather than bifold doors, the rear of this house has a window seat with opening bifold windows to create an indoor/outdoor space. 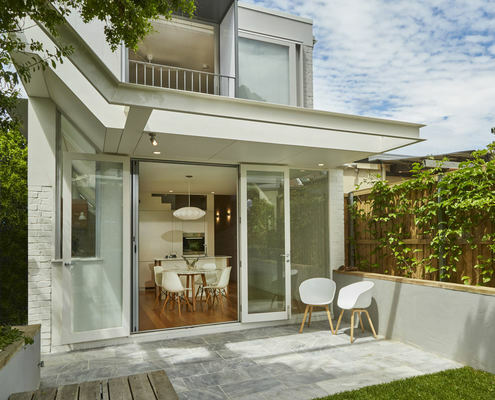 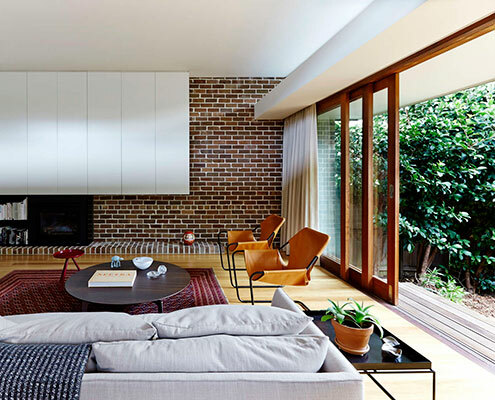 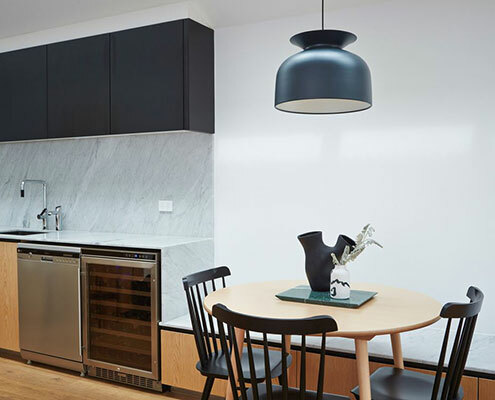 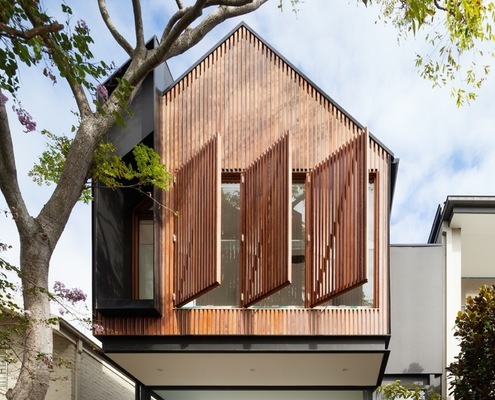 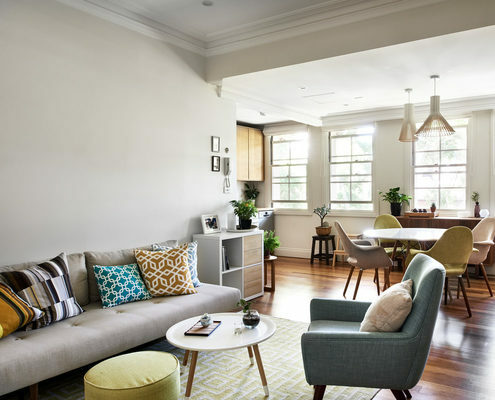 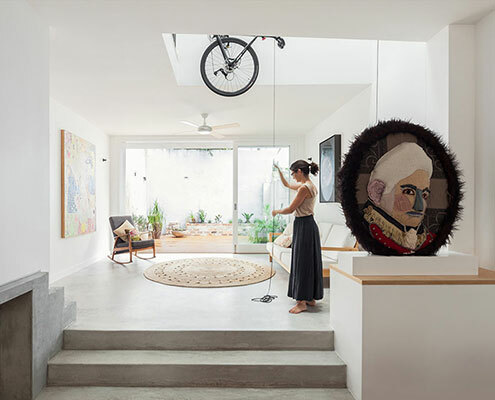 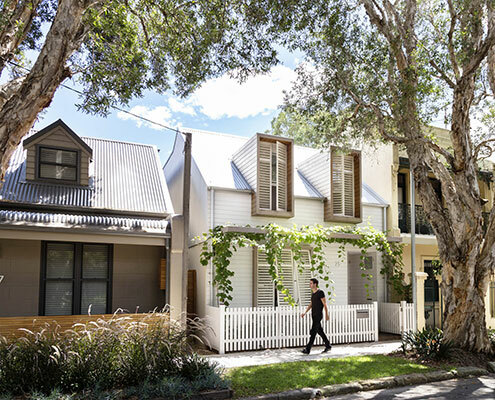 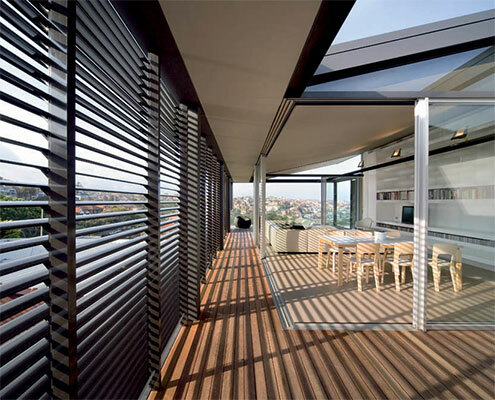 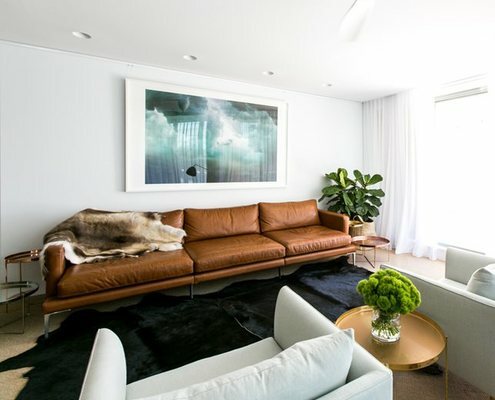 Paddington Residence by Ellivo Architects "Rigorously Contemporary" Home in an Historical Neighbourhood This modern home in an historic neighbourhood was designed by an architect as a home for him and his family. 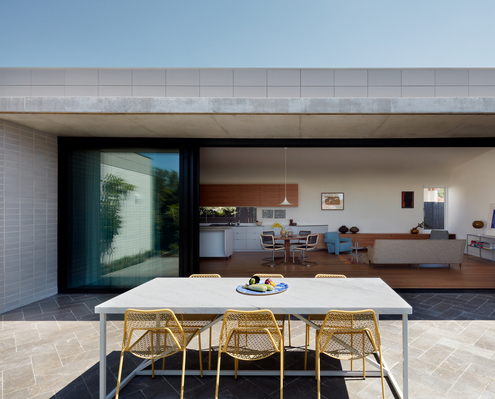 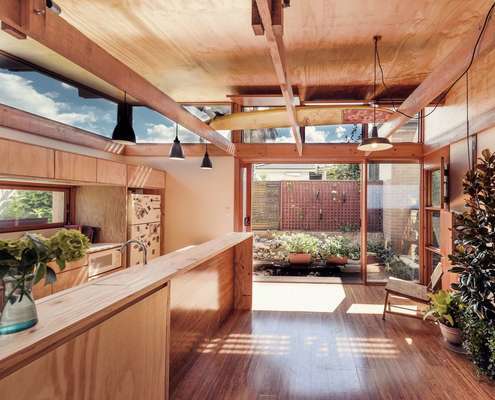 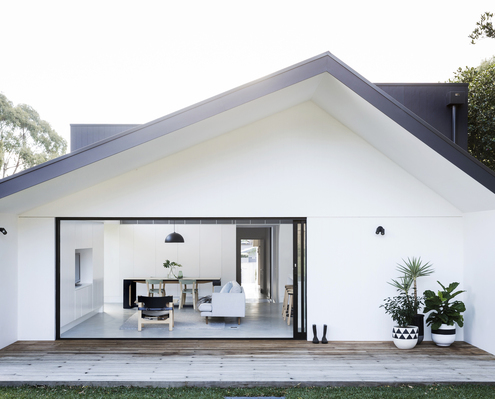 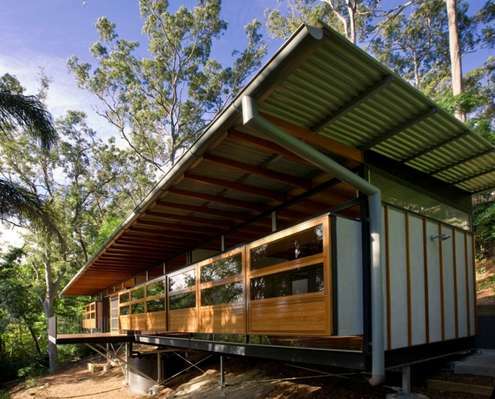 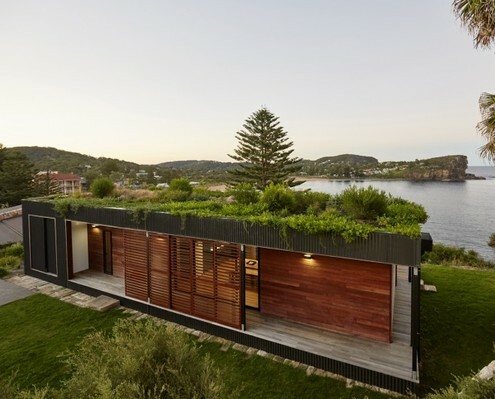 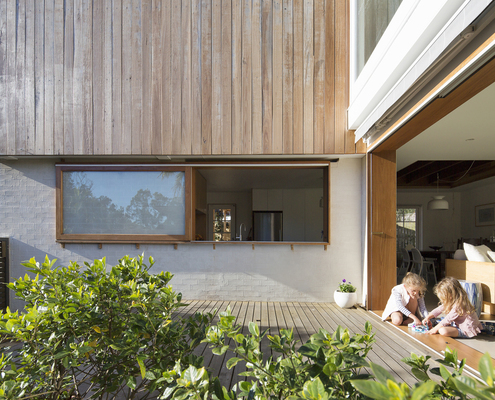 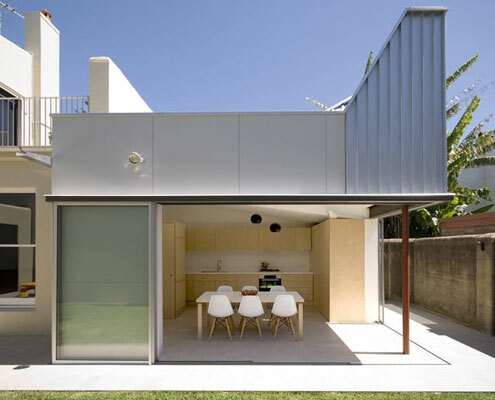 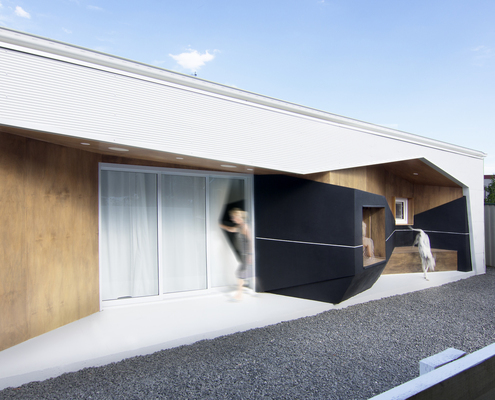 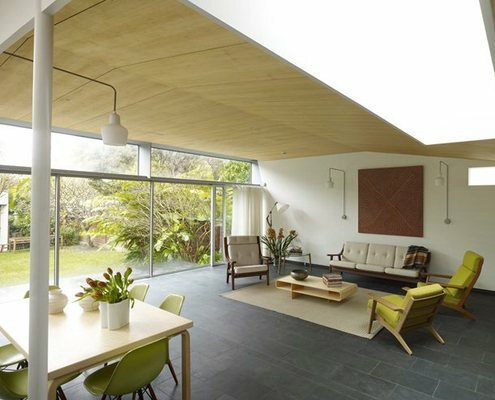 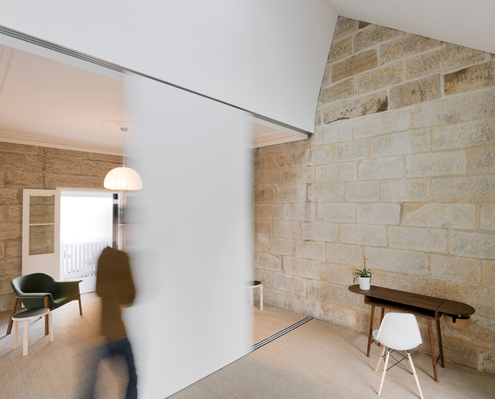 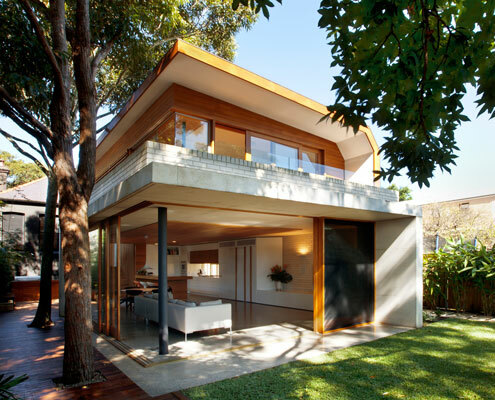 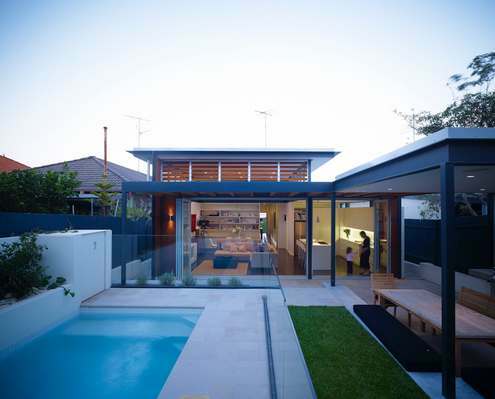 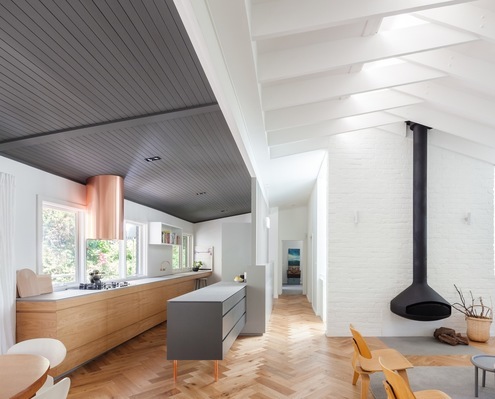 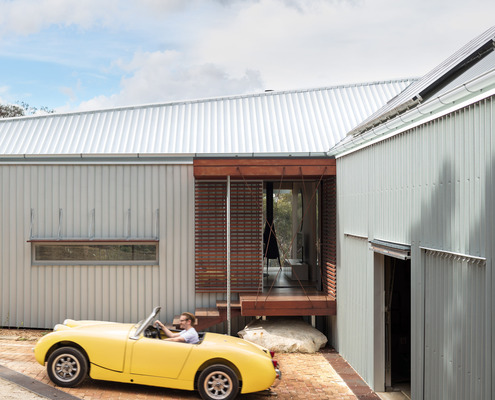 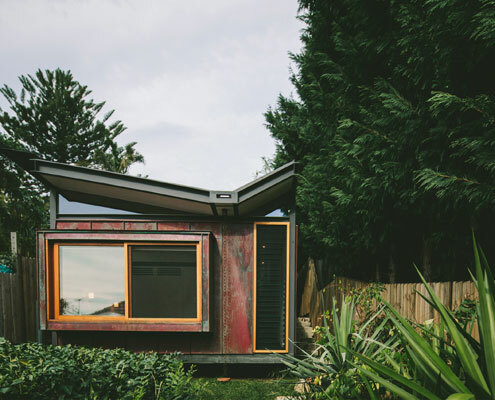 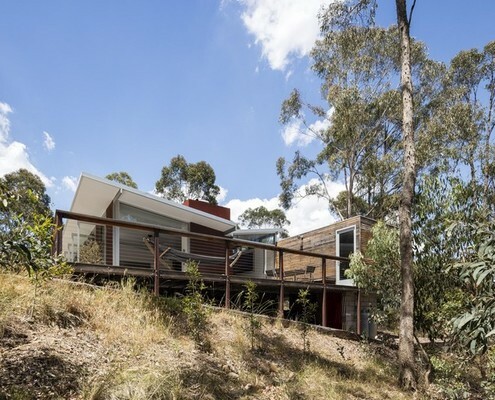 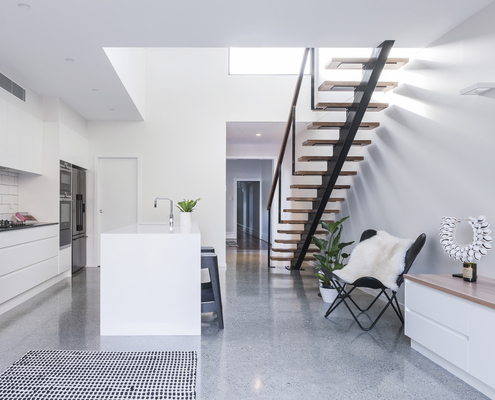 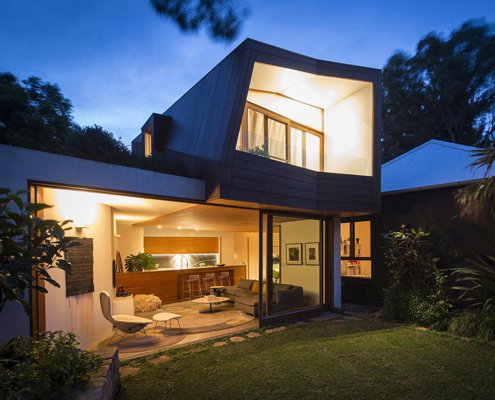 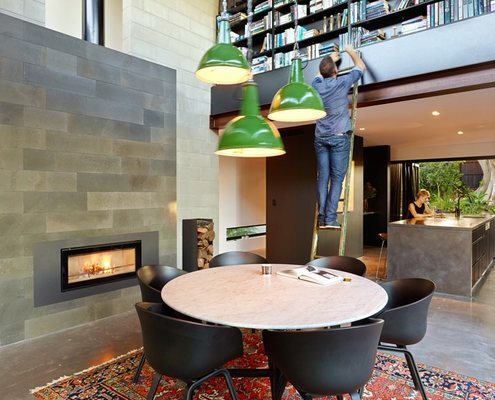 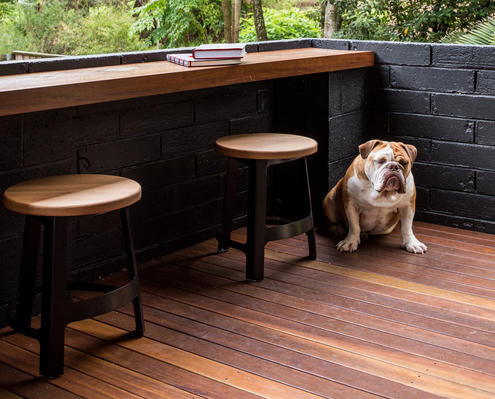 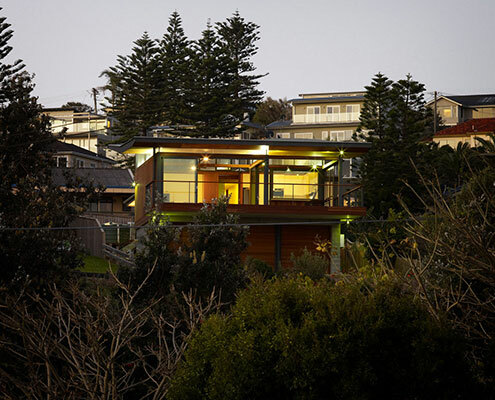 Riverview House by Nobbs Radford Architects Making the Spaces in Your Home Work for the Way You Live as a Family With our home that was feeling a bit tired and out of step with the way this family lives, a rethink and renovation was in order.